Movies.com > Movie News > Which Summer Movies Are You Still Not Sold On? Which Summer Movies Are You Still Not Sold On? 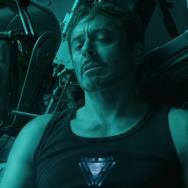 With Iron Man 3 hitting theaters in the U.S. this weekend, the summer movie season is upon us. We’ve got four months ahead of superheroes, monsters, giant robots, Smurfs, Minions, apocalyptic scenarios, postapocalyptic scenarios, domestic terrorism, interstellar terrorism and, most excitingly, an action movie sequel I have taken to calling Planes, Tanks and Automobiles. 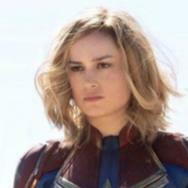 As always, at the very start of the blockbuster season most of us are really looking forward to most of the big, well-hyped titles, even if our anticipation is founded in little more than optimism and a dismissal of the typical truth that many of these films tend to be merely so-so or downright awful. Ever the cynic, it’s hard for me to believe a majority of the 2013 summer movies will not disappoint, and yet I can’t help being excited at the possibility of The Wolverine making up for X-Men Origins: Wolverine or of Johnny Depp and Gore Verbinski surprising us all again. Not that either of those movies (the latter being The Lone Ranger) have so far been very convincing of either their necessity or value as must-see event-size movie experiences. Meanwhile, Guillermo del Toro’s Pacific Rim is constantly hooking us with all sorts of marketing methods highlighting how awesome it’s going to look. Never mind the quality of the writing, which is rarely easy to gauge from production art and stills and trailers. Maybe I’m the only person on Earth who believes del Toro has a lot to prove in relation to the faith of his reputation, but I’ve never quite understood where that faith originates given his ratio of success. He’s no more a do-no-wrong filmmaker to me than M. Night Shyamalan (who’s got After Earth this summer). And I’m sure to get a lot of flack for saying so, but I do welcome any strong arguments to show me what I’m not getting. Additionally, I’m treading lightly in my hopes for Man of Steel, and I even enjoy Superman III to some extent. It will probably end up wowing me, but there’s still the matter of it being directed by Zack Snyder, the fact that I (again one of a minority) don’t think producer Christopher Nolan is a godsend to superhero movies. 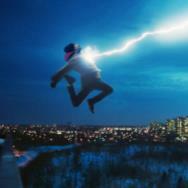 Mostly this just doesn’t look what a Superman movie should look like for me. So maybe it’s about taste with this one. Finally, let’s not forget about the comedies. The Hangover Part III doesn’t look like the recycled mess the first sequel was, but does it really look interestingly plotted or freshly funny? Not to me. Meanwhile, The Internship looks absolutely awful on the surface thanks to the brand prominence, but I want to believe in Vince Vaughn and Owen Wilson together again. And This Is the End better bring a lot more than its simple meta humor. It looks like it could be another Hot Tub Time Machine, amusing but never topping the joke of its premise. Here’s hoping I’ll be tearfully laughing myself wrong on that one. What summer 2013 movie are you still not sold on? @thefilmcynic @moviesdotcom THE WOLVERINE. I'd like to be sold on it, but nothing I've seen excites me. @thefilmcynic @moviesdotcom The Internship & The Hangover Part III. Two comedies w great casts, but previews haven't looked special at all. @thefilmcynic World War Z, The Heat, and Pacific Rim. 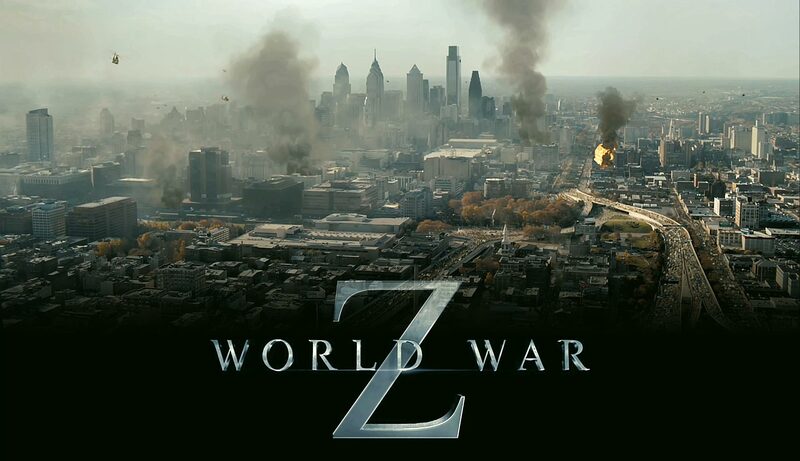 @moviesdotcom @thefilmcynic WORLD WAR Z, ELYSIUM, THE LONE RANGER, PACIFIC RIM & WHITE HOUSE DOWN. @thefilmcynic THE LONE RANGER Looks like more of the same old, tired Johnny Depp-playing-a-weirdo nonsense. STAR TREK, PACIFIC RIM, AFTER EARTH, INTERNSHIP, etc... RT @thefilmcynic: POLL: What summer 2013 movie are you still not sold on yet? @thefilmcynic STAR TREK INTO DARKNESS. @thefilmcynic the ones I haven't seen.